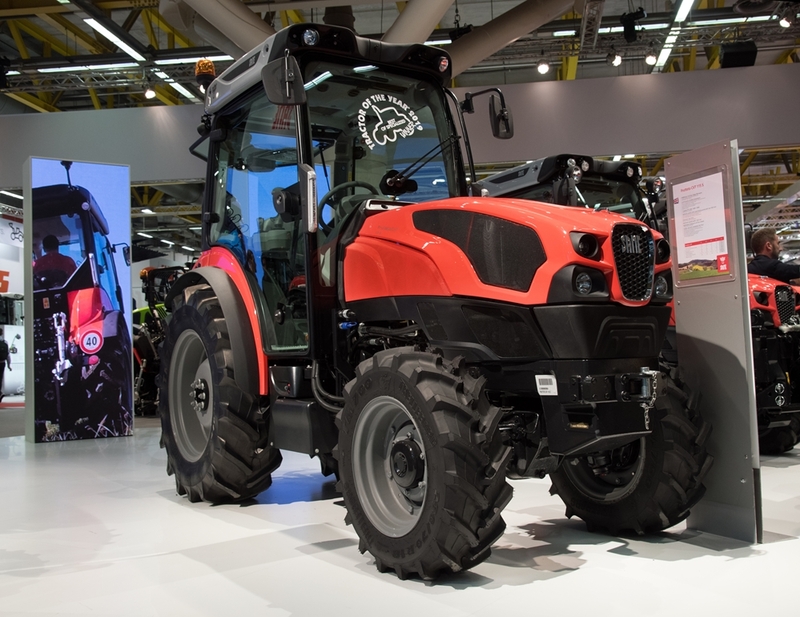 The Tractor of the Year prize is awarded annually by a jury of 25 journalists from Europe's leading agricultural machinery magazines, who judged the SAME Frutteto CVT 115 S to be the best tractor in the specialised category. 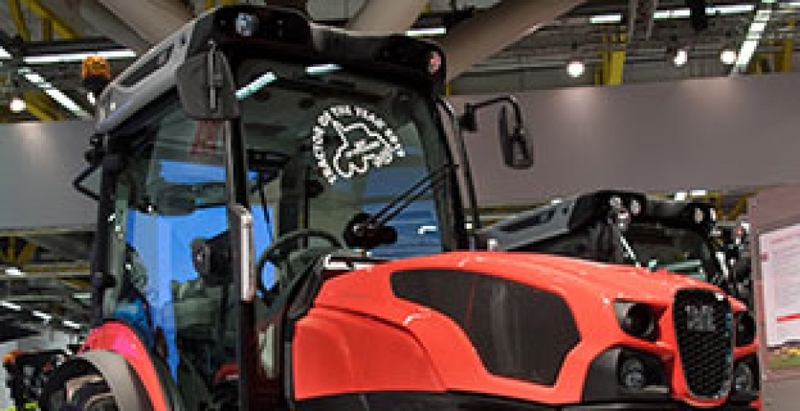 The Frutteto CVT range is the latest technological evolution for vineyard and orchard applications: everything has been designed to offer the very best in efficiency, productivity and operator comfort. This coveted award is yet another recognition for SAME in the vineyard and orchard tractor segment, to go along with the Machine of the Year 2017 and Tractor of the Year 2016 awards for the Frutteto ActiveDrive in the specialist category.